The machine is on right side of entrance to the mint. There is a (drainage) grate on the floor right in front of the machine. It eats pennies!!! Be careful of bouncers going into the drain. 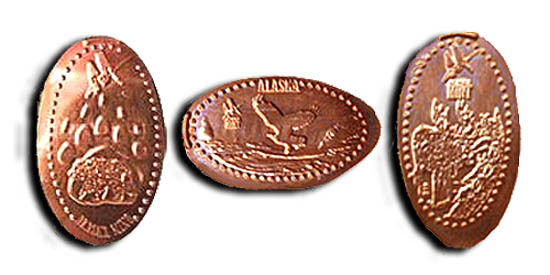 thegillion added Alaska Mint Company to system.